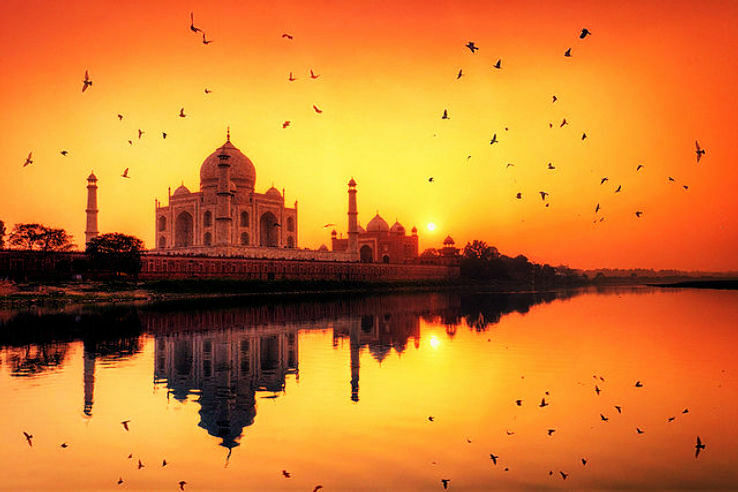 Here are the Top 15 places to visit in December in India. 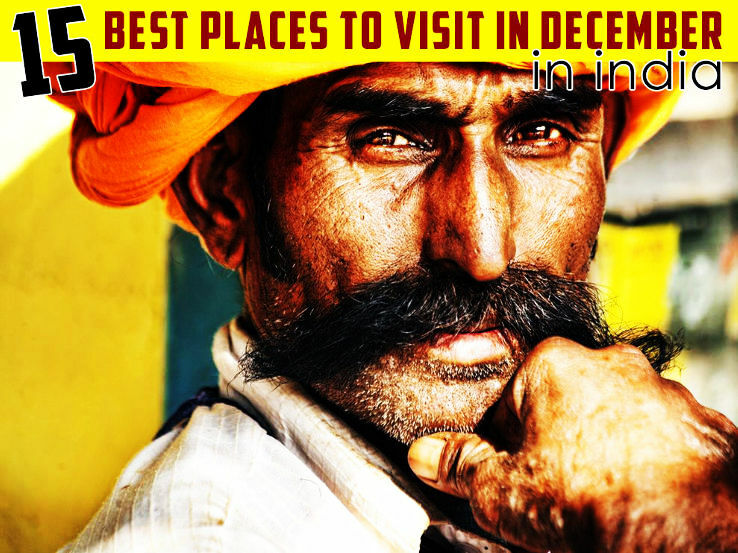 Read on for places to visit in december in India. Goa is the best place to visit in december which is located at the west coast of India. Goa is also famous as a tourism hub in India. Goa is the best destination for nature lovers as tourists can have the sight of very high Sahyadri ranges on one side and on other side the picturesque view of Arabian Sea which looks best in december. Goa is worldwide well-liked for its pictorial beauty, striking beaches, beautifully architecture temples, grand festival celebrations and unending Anglo-Indian heritage and it draws millions of tourists from all over the world every year. 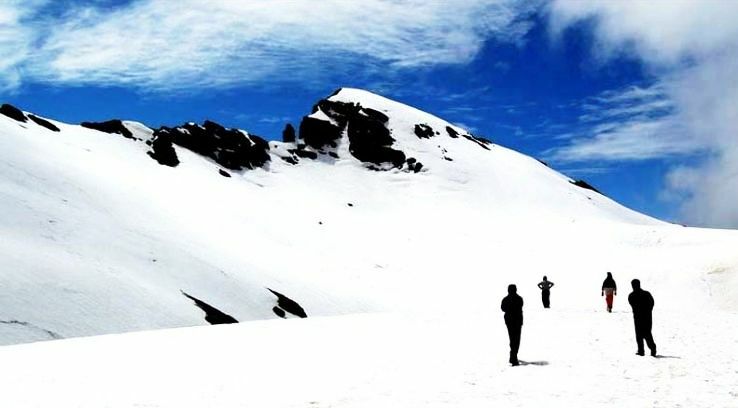 December to March is the best time to visit Manali. Located in Himachal Pradesh, the snow capped mountains or the tracks look marvelous during the month of December. Kids can enjoy the charm of playing with snow here. Jogini Waterfall, Hadimba Devi temple, Solang Valley, Beas Kund etc are some of the attractions for tourists. Located in the North-Eastern part of India, Shillong offers a healthy weather and charming scenario. The picturesque view portrayed by Pine and Cider by the road is something incomparable. Even in summer, the city remains calm and cool without any hustle- bustle of heat and city life. Roaring waterfalls and wonderful lakes are charming here. 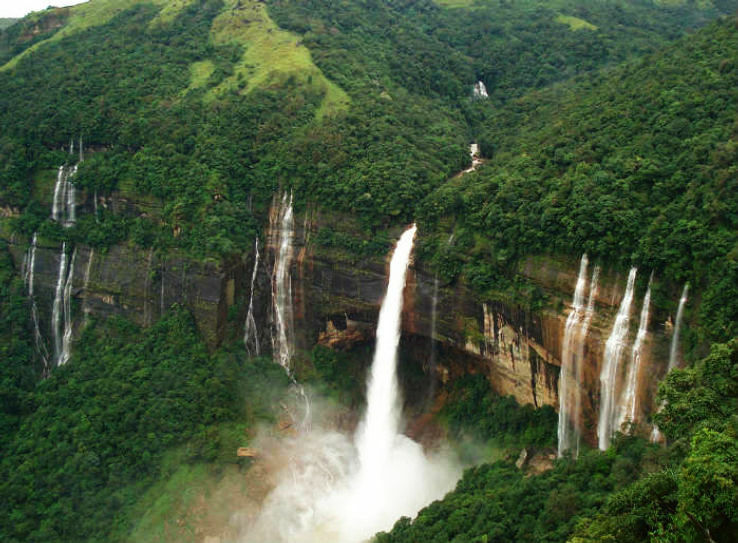 Located in Meghalaya, home to Mauseran, the place which witnesses highest waterfall in the world. The beauty of historical city Jodhpur can be enjoyed better in winter. If you are fond of adventurous activities, have a desert safari on camels. The chilling winter at night is charming. People from across the world visit the place to see the famous Mehrangarh Fort and Umaid Bhawan Palace. For Shopaholics, Jodhpur has a large variety of Antiques, Bandhini and Footwears made of camel's skin . The golden city Jaisalmer is famous for the Golden Fort or Sonar Quilla,one of the largest forts in the world. The heritage, culture, safaris, sand dunes and greenery are splendid. 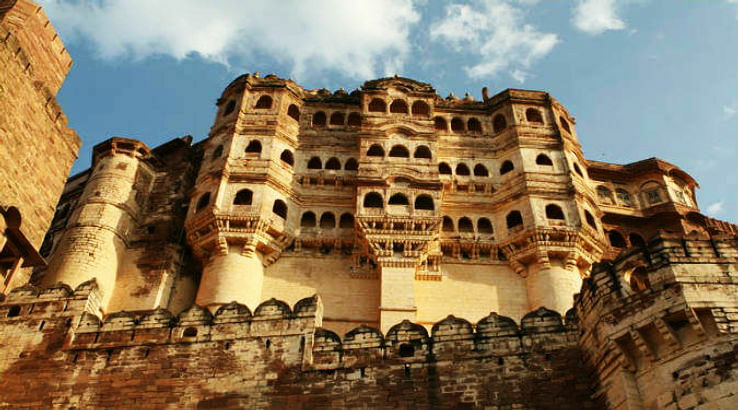 Wonderful wildlife along with historical monuments like Nathmal Ji ki haveli, Salim Singhji-Ki-Haveli, Tanot, Kuldhara, and other monuments are enough to satisfy your thirst of sightseeing. Located in the Indian state of Tamil Nadu, Ooty attracts a large number of tourists from across the world. Haughty mountains, deep forests, wide grasslands and beauty of tea gardens are marvelous here. The best attractions are the Eucalyptus trees, which welcome the tourists while entering the destination.